UPDATE: 2/12/16 Jessica has been matched with a family! Please continue to share Renae's story so we can find a family for her as well. 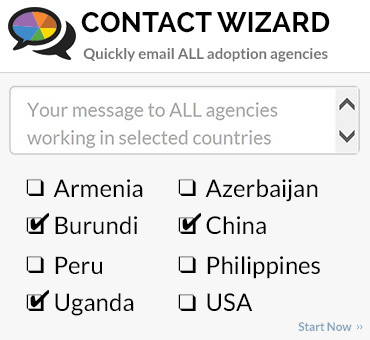 When many people think of an orphanage, I think they often envision babies and toddlers. I used to be one of those people myself. On my many trips to China, however, I began meeting and falling in love with the older children who have grown up in institutions, many who never had any true chance of finding a permanent home. Their faces and stories are in my heart forever now, and sadly many of my memories of these great kids involve tears. Tears from Jenny, who broke down on her 14th birthday when she realized that she had aged out of the adoption system without being chosen. The final realization that she would never know what it meant to have a mom or dad of her own caused her to fall into a deep depression. Tears from Lily, a 17-year-old girl whom I had given my jacket after she admired it. When she refused to accept it initially, I put my hand on her shoulder and said, “But of course you have to take it because you are like family to me.” And it was at that one word, “family,” that this normally stoic young lady broke down and sobbed uncontrollably, as it is the one thing that she longed for. Children aren’t supposed to raise themselves. They are not supposed to grow up alone, which I know sounds impossible when you are growing up in a crowded orphanage. The reality, though, is that hundreds of thousands of orphaned children feel utterly and completely ALONE. I held this incredible and wonderful teen in my arms as he sobbed about how much he wanted a mom, and I can’t think of it now without great pain. Why was I given the opportunity to be born into a family who could take care of me, while millions of children are born into situations so sad and filled with hurt that many people don’t even want to hear their stories? I have struggled with that question for years with no answers. But I do know that all of us who have been blessed to know what a family really is should make every effort possible to help those who are orphaned. If not us, then who? How I wish those words were true in every person’s heart. How I wish everyone believed that we need to treat people as family and share our ever shrinking world. What a wonderful place this would be if every adult took the hand of a child in need and didn’t let go. To all of the older orphaned children who have aged out of the possibility of ever finding a family, I send my heartfelt prayers. You are not forgotten. And we will continue doing our very best to help in every way possible. 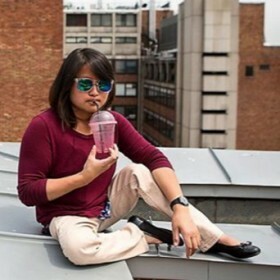 This article was authored by Amy Eldridge, Chief Executive Officer of Love Without Boundaires. 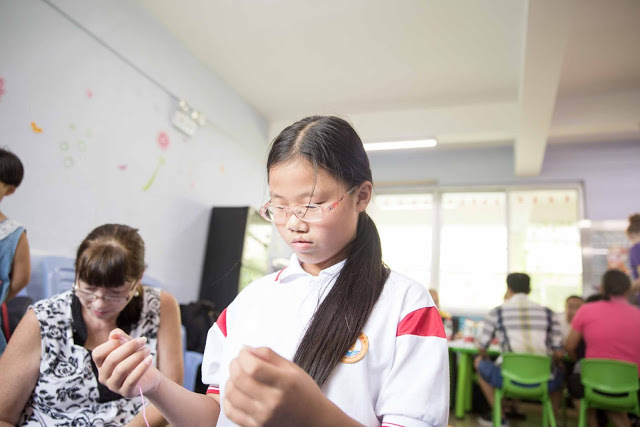 Love Without Boundaries is a non-profit organization providing educational, foster care, healing homes, medical, and nutritional support to thousands of children throughout China. RainbowKids Editor note: Please take a moment to get to know the two beautiful young ladies feautured below who are both at risk of aging out. Could one of them be your daughter? 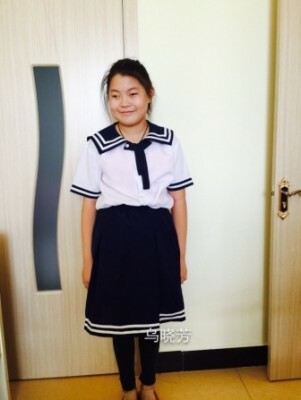 Renae is a lovely girl whom we met at one of our new partnership orphanages last time we were in China. She turned 13 in September, so the time to find her family is limited! 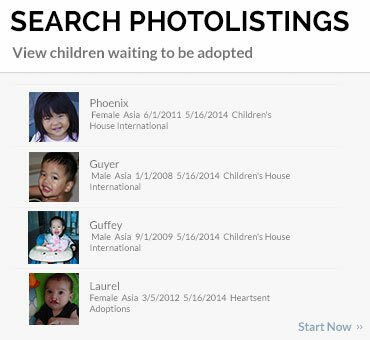 A family must adopt her before her 14th birthday or she will no longer be eligible for adoption. Renae attends public middle school where she is reported to be above average in her school work and this was certainly borne out in the cognitive testing our team did with her. She seemed to be very smart! She loves to read, and while she has friends at school, sometimes she would rather read by herself than do homework with her friends. When we first met her she was very reserved, but as she watched us interacting with the other children she became more comfortable and ended up making a necklace with the beads we had with us. Renae has a repaired cleft lip and palate. She also wears glasses which is something we don't see often in orphanages! Renae needs a family! Could she be your daughter? We need help sharing Renae's story so that she does not reach her 14th birthday without a family! Renae is available for adoption through Gladney's Superkids. View her RainbowKids profile here. Contact April Uduhiri for more information. Jessica is a 12 year old sweet girl, at risk of aging out. She is an intelligent girl, who loves reading ancient poetry. She is a fast learner, and loves to please! 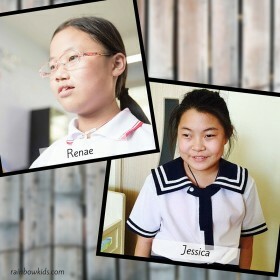 Jessica is always willing to help out, and is often seen helping the younger children at school. 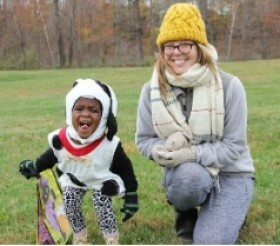 When Jessica heard people were coming to choose kids who would go to America and spend time with a real family through a hosting program she chose her best outfit. She only had a few, but this one was her treasure. She laid it out the night before, and made sure it was perfect. The morning of, she put it on, making sure it was just right. She fixed the collar, practiced her smile in the mirror, and she waited. The people came and chatted with her. They asked her many things about her likes, her dislikes, her wants and desires. She was excited, nervous, anxious, and hopeful….all wrapped into one. Then she waited some more……. The people came and went. She didn´t know immediately who they picked. Little did she know she WAS chosen. She was chosen to participate in the hosting program. She was chosen by the hosting agency as it was more than apparent that she was a bright, intelligent, wonderful young woman who had more to teach a family than they had to teach her. 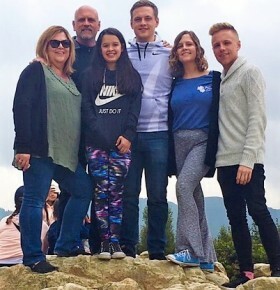 Though chosen to participate, she still was not chosen by a host family to welcome her into their home for a few weeks and so she watched as friends who were chosen packed their bags and talked about their upcoming trip to America. Jessica still waits. It is not too late. 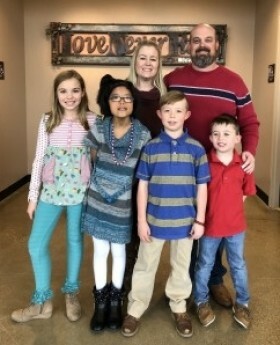 Though she was not chosen by a family to participate in the hosting program, she still has time to be chosen by a forever family. All we need to do is to find that family for Jessica, and to bring them together. Let's pray the next time Jessica puts on her most precious outfit is in preparation to meet her forever family when they come for her. Jessica is available for adoption through Living Hope Adoption Agency. 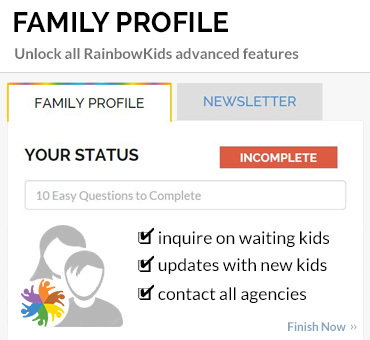 Visit her RainbowKids profile here. 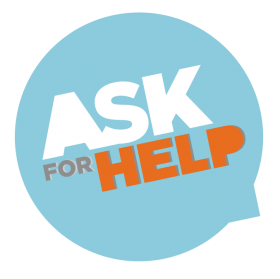 There is a $2,000 agency grant available. 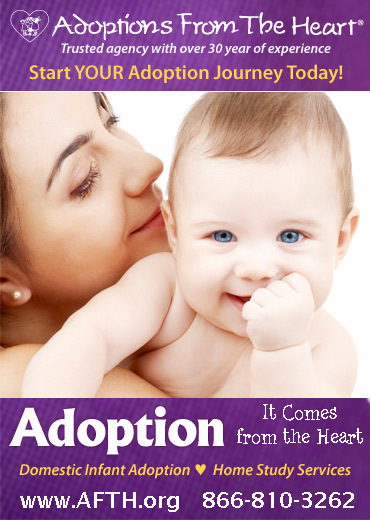 Please contact Sarah at shansen@livinghopeadoption.org for more information.